Freddy has evolved professionally along with MG & Company. 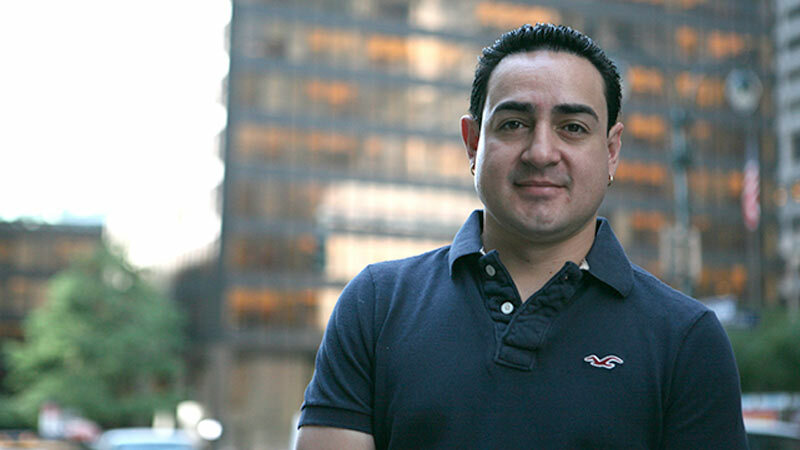 Beginning as a laborer when the firm was Bronx Builders, Freddy was always self-motivated to expand his horizons. Over the years he developed specialized carpentry skills through both school and on-site training, while also taking on more and more management responsibilities. In his role today as job supervisor, Freddy is committed to respecting the client’s schedule and maintaining the highest standards of quality control. He has seen a variety of challenging projects through to successful completion, including the Derek Lam retail store with the architecture firm SANAA.